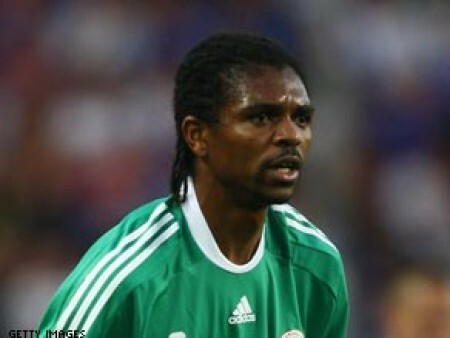 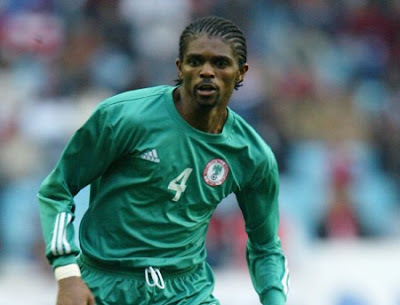 On Saturday 11th June, 2011, the two time Africa footballer of the award winner Nwankwo Kanu hung his boot on international football career. 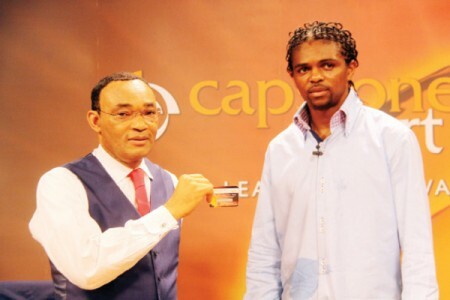 In honor of the king, testimonial football match was organized which attracted the likes of past and presents Africa stars in football world. Amongst the star studded feature was first African world footballer of the year, George Weah of Liberia, Kalucha Bwalya, reigning Africa footballer of the year Samuel Eto'o of Cameroun. 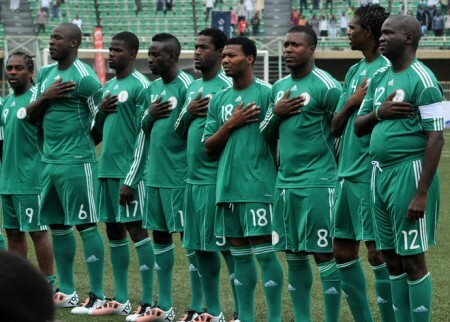 It was first of it kind that brought players across Africa continent together. The august event took place at Teslim Balogun stadium, Lagos Nigeria.